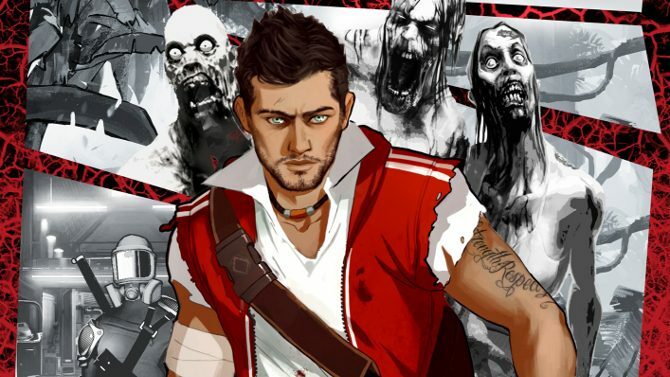 The Dead Island series is getting an interesting spin-off game called Escape Dead Island. 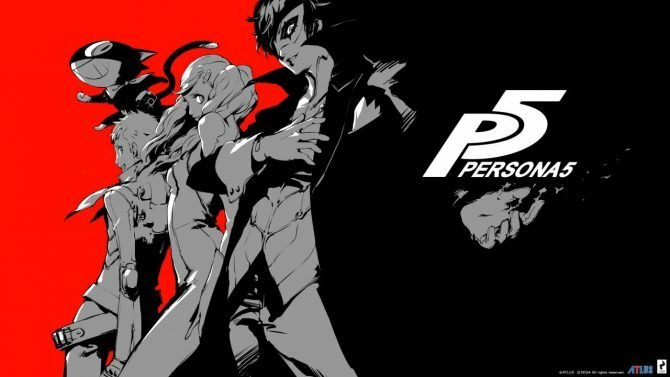 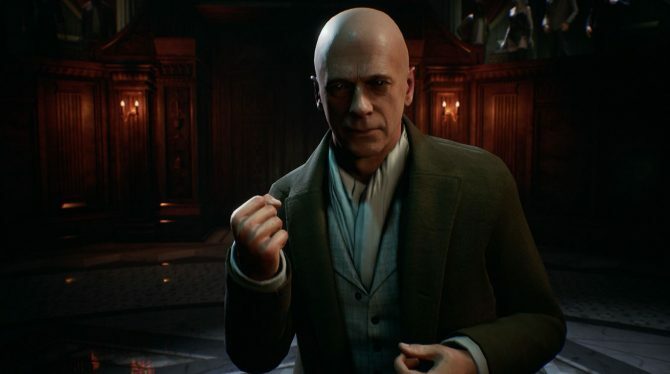 It’s different from the other games in the franchise in many respects and this announcement trailer shows us some of that. 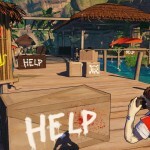 The events of this game happen between Dead Island 1 and Dead Island 2. 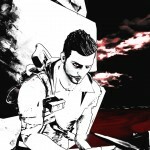 The main character, Cliff Calo, is trapped on an island infested with zombies but that isn’t the only problem he is facing. 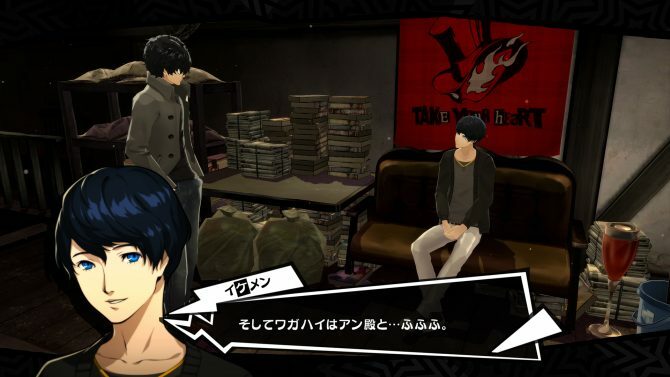 He is slowly losing his mind and he is having a difficult time discerning what is real and what isn’t. 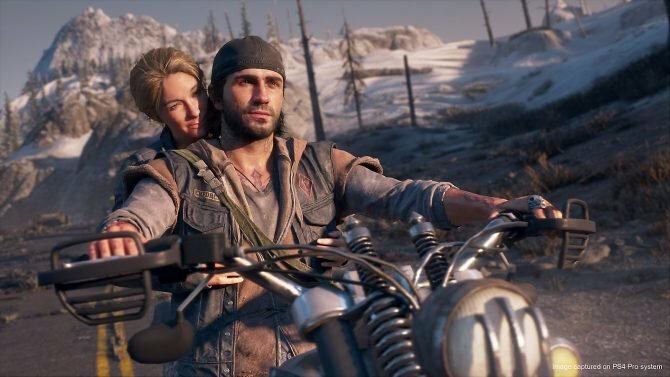 This game is in third person as opposed to the first person view of the others in the series. 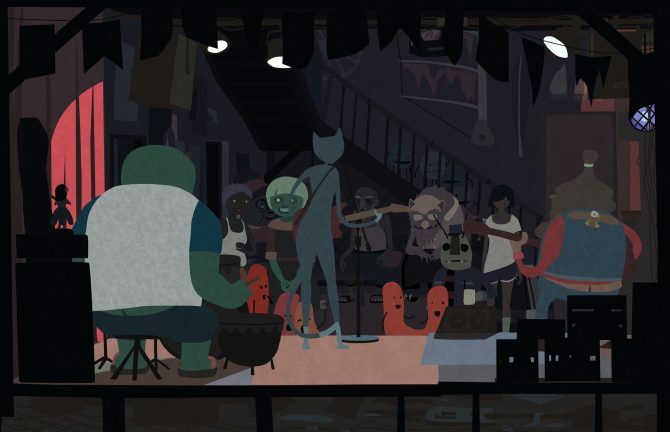 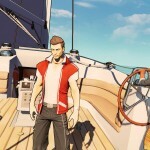 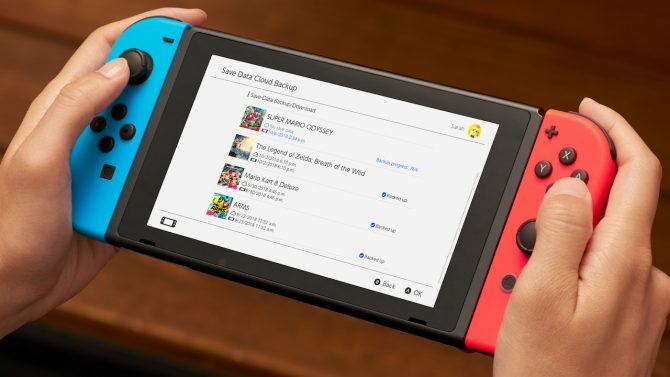 Instead of realistic graphics, the art style of the game is influenced by comic books and the entire game world is cell shaded. 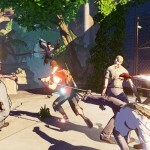 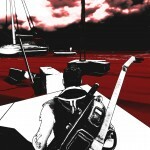 Unlike the main games in the series, Escape Dead Island is purely single player and will not feature any co-op. 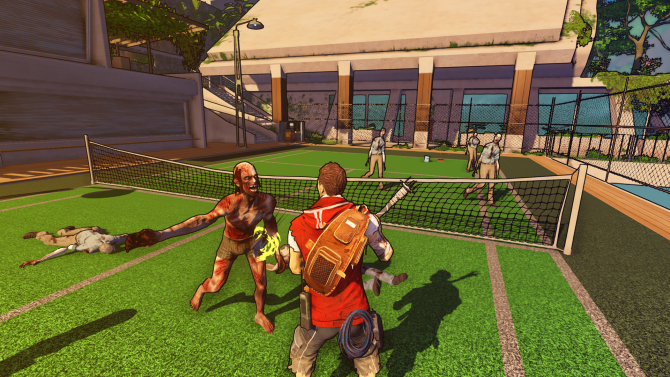 The game will of course have players killing zombies but the gameplay will be focused more on stealth and tactics. 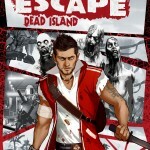 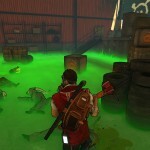 Escape Dead Island will be released for the PC, PlayStation 3 and Xbox 360 this fall. 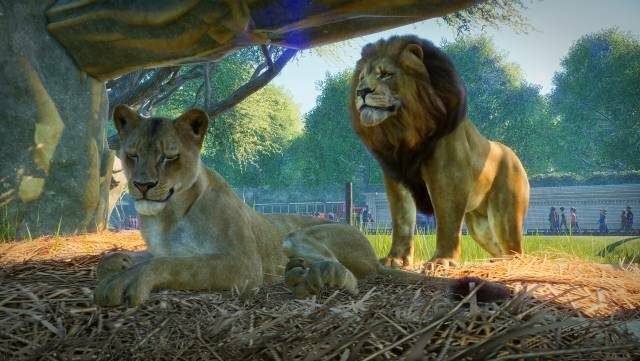 Planet Zoo comes to PCs this fall in what looks to be an immersive and captivating zoo management title with amazingly realistic looking animals.